Kolkata Knight Riders demonstrated their complete authority vs. Pune Warriors assisted with an all round performance by Shakib Al Hasan in the IPL 2012. 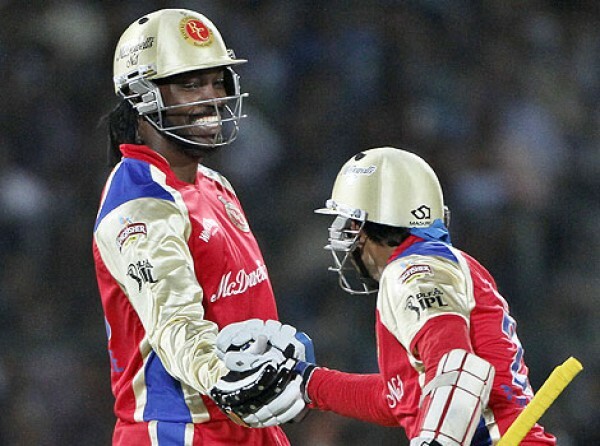 Chris Gayle hammered 57 runs and Tillakartne Dilshan assisted him with 53 as Royal Challengers Bangalore crushed Pune Warriors in the IPL 2012. 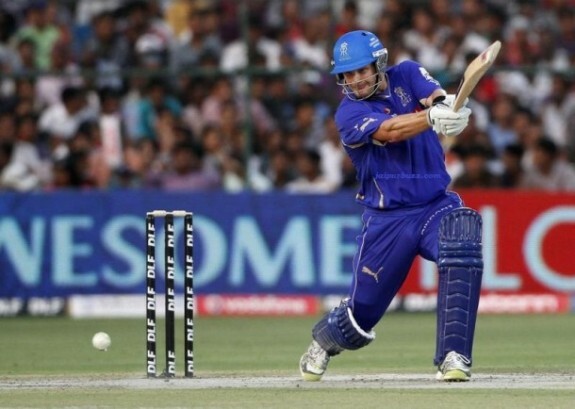 Shane Watson toyed with the bowling of Pune Warriors as the tiny looking target was achieved easily and Rajasthan Royals clinched the match comprehensively.